Throughout life, Brian Caldersmith has been called many things but cheeky and talented would be the top of the list. A passionate classic car enthusiast and world renowned artist, Brian has been responsible for creating a substantial range of amazing paintings and illustrations throughout his career. 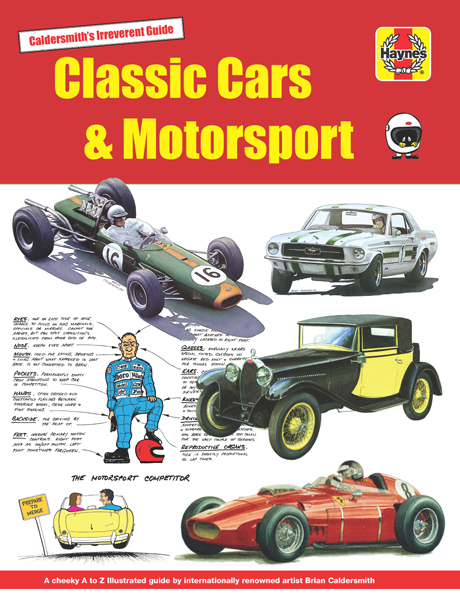 In this Irreverent Guide to Classic Cars and Motorsport, we showcase just a small part of the extensive collection Brian has created over his working life.